At Dragons, we are fortunate to have some of the most experienced and successful coaches in the business. Check out the coaching profiles below for our Head Coaches. 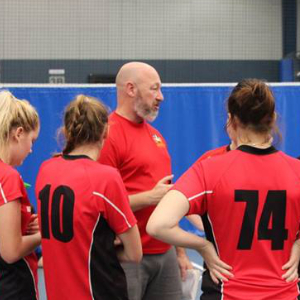 As PVL Men's Head Coach, Darren 'Pops' Wilson employs his 20 years of coaching experience to coach our senior teams and mentor our younger coaches. 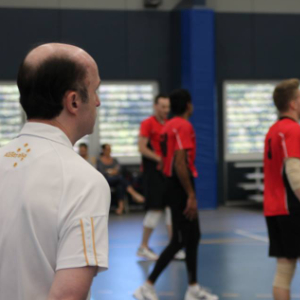 Darren has achieved much as a volleyball player and coach over the years, including many years coaching the Queensland U15 and U17 teams. Darren has been recognised by Volleyball Queensland with VQ Life Membership and a Distinguished Service Award. Despite currently being the President of Volleyball Queensland and Chairman of Beach Volleyball Queensland, Boris Georgieff still finds the time to be our PVL Women's Head Coach. Since playing in the very first Dragons team there ever was, Boris has continued to devote his incredible coaching talent to Dragons' players and aspiring coaches over almost 30 years. 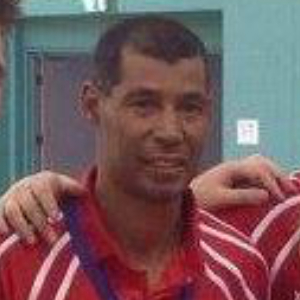 Boris has coached at all levels from AVL through to junior school teams. Angel is our Junior Programs Head Coach and Junior PVL Head of Program. 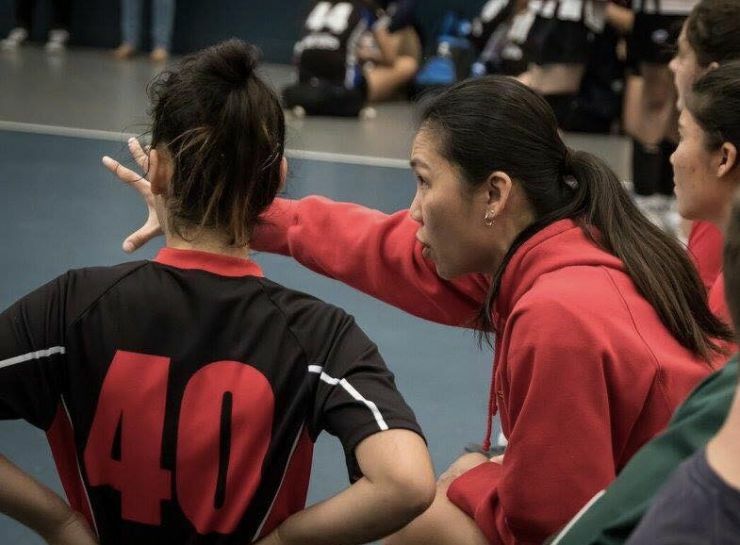 She has represented Singapore in both indoor and beach volleyball between 1990 and 2007, and continues to compete in PVL and domestic beach volleyball competitions. Angel has coached all levels internationally and locally, and has a strong passionate in juniors development, and mentoring junior coaches. Hugh Alexander is our Metro Head Coach. Having played for South Africa's national team and coached at very high levels for many years, Hugh brings a wealth of knowledge to Dragons and - like our coaches - is both a great coach and mentor. Still playing seriously at age 51, Hugh has never (and will probably never) lost his competitive edge. In 2017, he comes off victories in Metro Winter Season and Grafton's Jacaranda Tournament.